Sunbank is happy to work with do-it-yourself and professional installers across the country to make sure that they understand and can correctly install their Sunbanks. Looking for a qualified installer in California? Find a CSI certified contractor here. 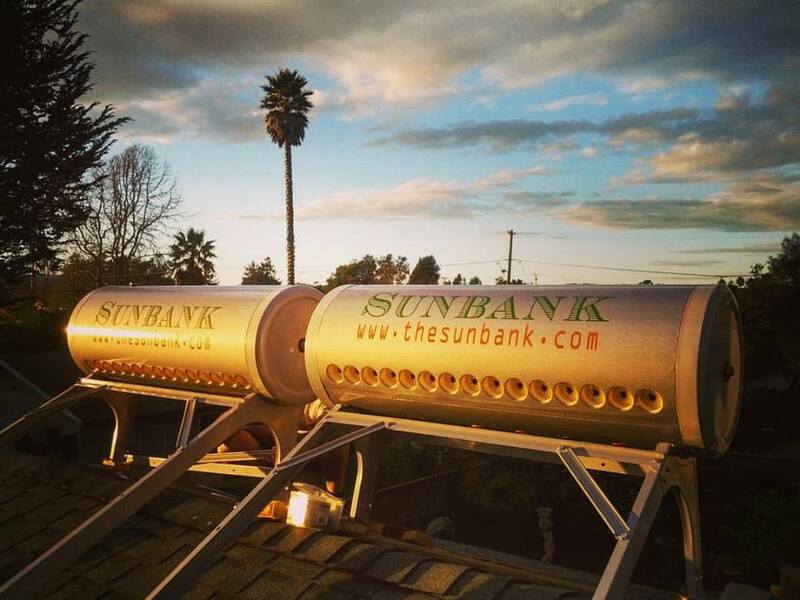 The Sunbank is very simple to install but is also new to many plumbers and solar contractors. 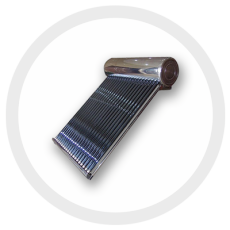 We understand that and will work with you until you’re satisfied with your solar water heating system. The following resources are here to give you an idea of what it takes to install the Sunbank and what incentives are available to you, locally, in addition to the 30% Federal Tax Credit available to every residential and commercial customer. For information about local incentives, click on your state. When you arrive at the page use the filter option to filter by Technology > Renewable Energy > Solar Technologies > “Solar Water Heat” or “Solar Space Heat” or “Solar Thermal Process Heat” depending on your application.